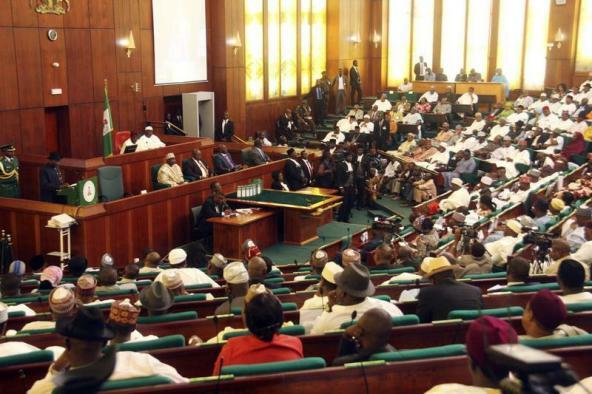 Budget: Reps to suspend plenary on Thursday for three weeks – Royal Times of Nigeria. The House of Representatives has announced that it will suspend plenary from Thursday, November 30. This is to allow members proceed on oversight assessment of the 2017 budget and hold defence sessions for the 2018 budget. The Deputy Speaker of the House, Mr. Yussuff Lasun, who is presiding over proceedings today, made the announcement.